Coilcraft 0805HP Series Ceramic Wirewound Chip Inductors offer very high Q factors in an 0805 size. The components are available with 23 inductance values ranging from 2.6nH to 820nH, with 2% tolerance available for most values. The 0805HP series features a wirewound construction for self resonance up to 9.5GHz. The 0805HP Series offers significantly lower DCR (as low as 15mΩ) than the previous generation products, making it appropriate for high current applications. 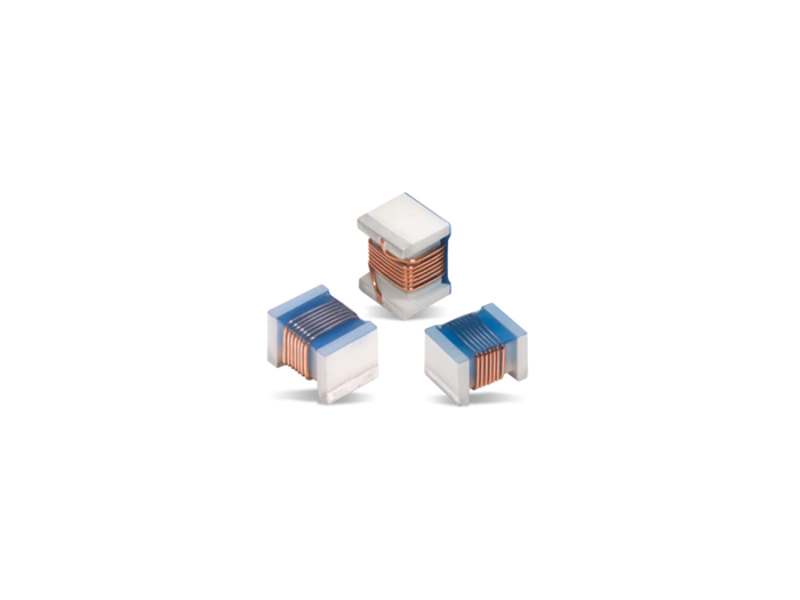 The RoHS-compliant and halogen-free wire wound chip inductors range in weight from 9.5mg to 12.5mg. These Coilcraft inductors also feature RoHS compliant, silver-palladium-platinum-glass frit terminations and offer a maximum reflow temperature of 260°C. COTS Plus tin-silver-copper and tin-lead terminations are also available. - RoHS compliant, halogen free 260°C compatible.